Some PC gamers will again be forced to choose: the latest hardware or Windows 7? AMD won’t be providing Windows 7 drivers for its upcoming Ryzen processors, the company said, contradicting recent reports that indicated AMD would support Microsoft’s older operating system. AMD confirmed that it has tested and validated Ryzen on Windows 7, but that it won’t officially support the OS. 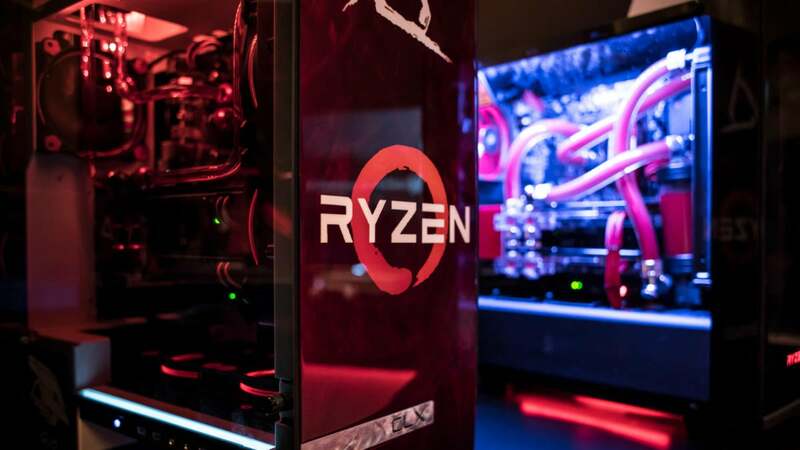 It puts to rest the suggestion of a recent translated report from Computerbase that AMD would reverse its stance and ship Windows 7 drivers for Ryzen. AMD is maintaining a position that it, along with Intel and Microsoft, has held for the last year. In January 2016, Microsoft said that Intel’s Kaby Lake and AMD’s Ryzen would only be supported under Windows 10, and reiterated that position last August. Why PC enthusiasts should care: Though Windows 10 is Microsoft’s most modern OS, with support for the latest APIs and drivers, a dedicated base of gamers has stuck with Windows 7. If AMD supplied Ryzen drivers for Windows 7, all would be well: Windows 7 users could continue to game on their older, stabler OS. AMD’s messaging, however, is a return to the status quo: If you want to run AMD’s latest chip, you should have Windows 10, too. 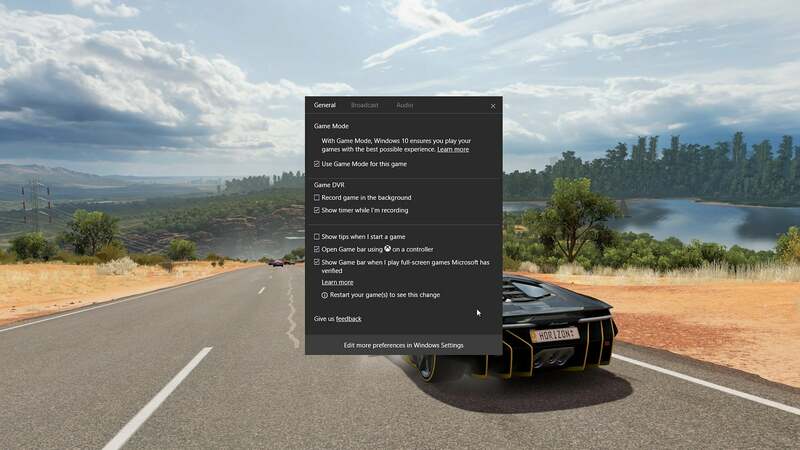 Microsoft’s busy building features like Game Mode into Windows 10 to lure PC gamers onto its most modern OS. At this point, AMD has “verified”, or tested, that a Windows 7 PC powered by Ryzen will boot. But will it take advantage of all of Ryzen’s capabilities? That seems less likely. Consider: Gamers are always seeking the most up-to-date GPU drivers to eke out the last little bit of performance from their graphics card. A Ryzen desktop won’t have to worry about properly supporting the sleep states that a notebook might, but there’s still a decent chance of something breaking. As my colleague Brad Chacos notes, systems powered by Kaby Lake have booted an unsupported OS, namely Windows 8. Ryzen may as well. But there are two issues: compatibility, and performance. Even if Windows 7 boots Ryzen, a lack of support means that any bugs will probably not be patched. And it's totally unknown how a Ryzen system will perform compared to a Windows 10 Ryzen PC, and if all of Ryzen's features will be available on Windows 7. Unfortunately, now that AMD has clarified its position, gamers remain at a crossroads: Upgrading a Windows 7 PC with a Ryzen CPU—but without proper drivers—seems like cutting off one’s nose to spite Microsoft’s face. Updated at 9:23 PM with additional details.